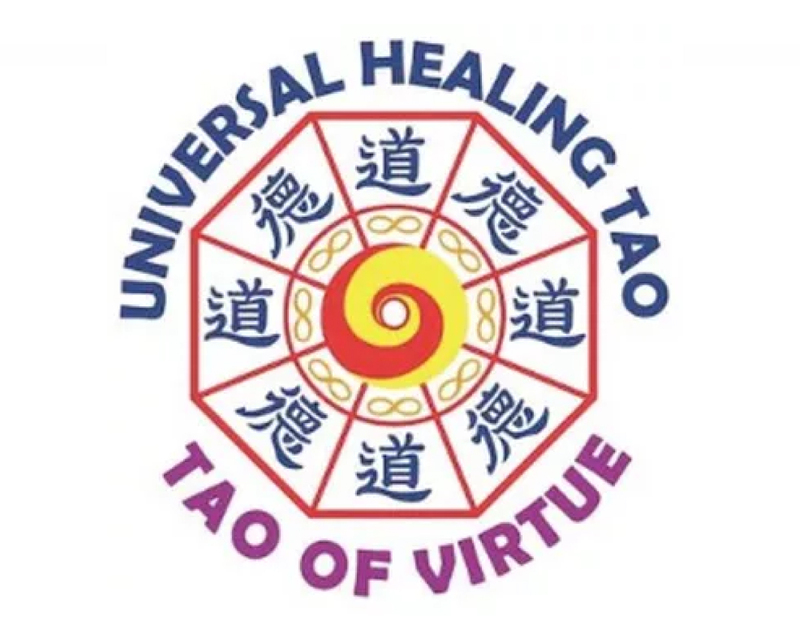 TokSen – Healing Harmony, Chi Nei Tsang III, a technique to clear blocked energy. Originally it was called Sen Sip in the Thai system of massage, which was used for numerous functions, including healing and maintenance of a healthy body. 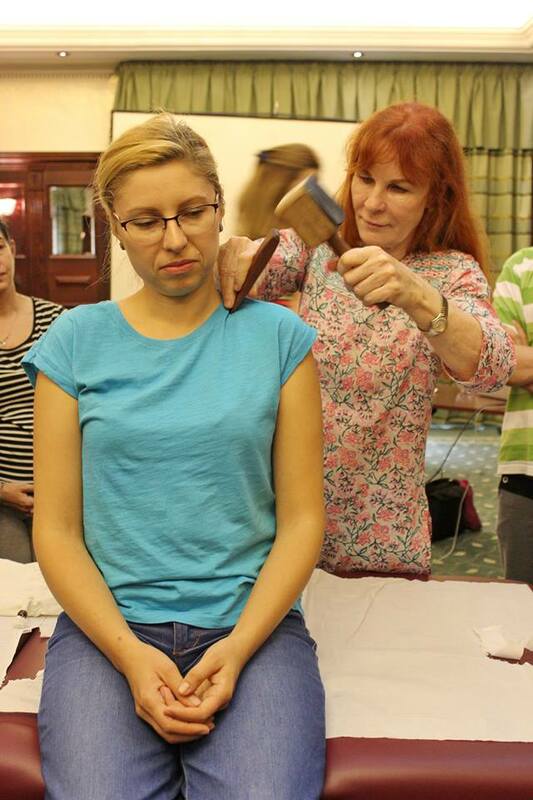 The unique and special feature of this treatment is that the therapist uses a wooden hammer and different wooden tools to relax the ten major energy channels. These “wind” channels are related to those found in Chinese medicine. 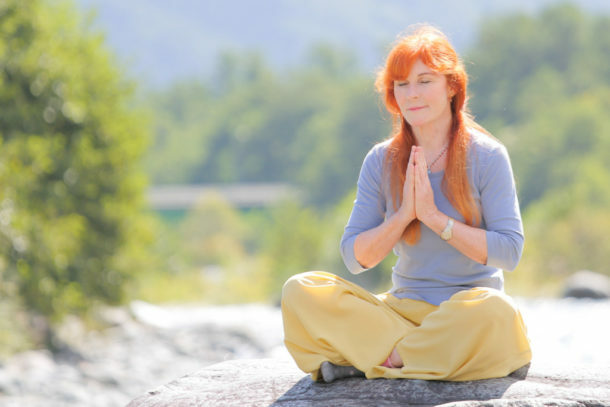 The techniques of Chi Nei Tsang are especially useful in the modern age; a time of hard work, tension and stress which causes a wide variety of maladies throughout the body, mind and spirit. Chi Nei Tsang Massage I, II and III techniques work to heal the body in different ways for a complete holistic approach.